Dada began on February 5, 1916, when Hugo Ball, Emmy Hennings, and others launched the Cabaret Voltaire in Zurich. Cabaret Voltaire would eventually become the stuff of legend, joined by the short-lived but no less significant Gallery Dada. Even as Dada spread throughout Europe and the world, its heart was always in Zurich. 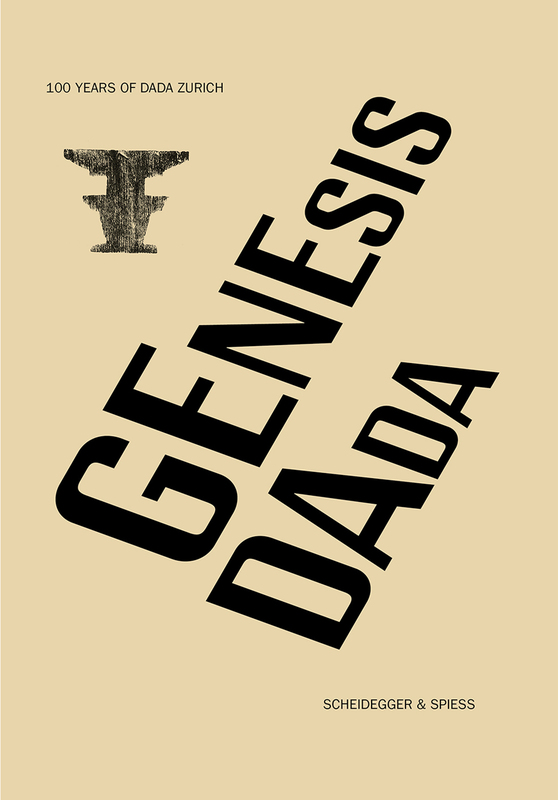 This book honors the centennial of Dada by telling for the first time the full story of its genesis and the role played by Zurich and its vibrant community of artists in its creation and flourishing. It sets the early years of Dada firmly in the city’s historical and cultural context and reveals the intellectual and social background that were crucial to the fermenting artistic ideas that culminated in Dada. It goes on to trace the explosion of Dada into a worldwide phenomenon that took in such artists and intellectuals as Joan Miró, Marcel Duchamp, Jean Cocteau, and Man Ray. Richly illustrated, this book will stand as the definitive account of the origins of Dada and its little-considered ties to one particular, spectacular city. How would it be if fists could speak? Attention Museum! Dada is not a style! Dada as Brand? Positively. Not.